Instagram founder: What I learned about humanity? Kevin Systrom and Mike Krieger founded the photo-sharing app in a co-working space in 2010. It became a runaway success, attracting tens of millions of users before the co-founders sold it to Facebook (FB) in 2012 for $1 billion. 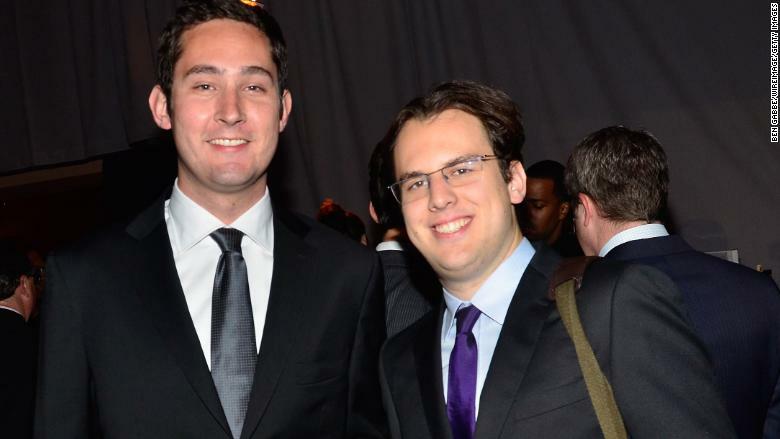 Kevin Systrom and Mike Krieger in 2012. 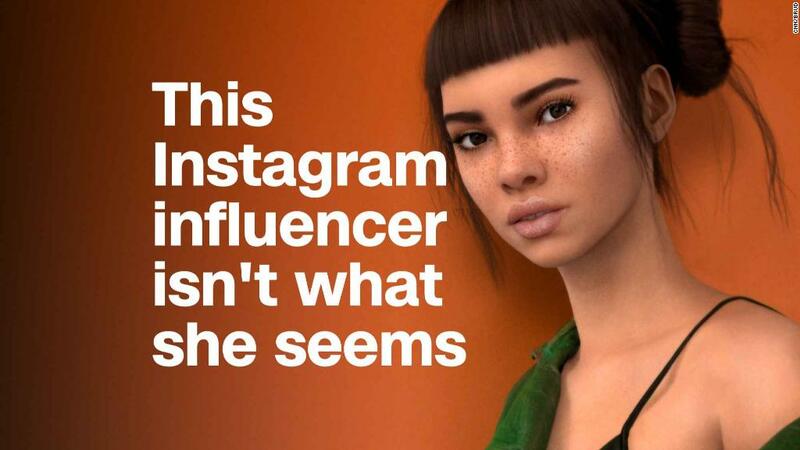 They founded Instagram in a San Franscisco co-working space in 2010.